When it comes to warmer temps, I am all about a glow and a bit of bronze. 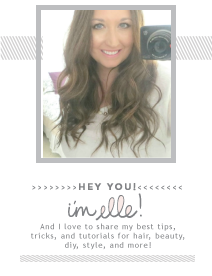 I recently got a chance to try out some new Pur Minerals products, and I can't wait to share them with you! I wanted to show the packaging closed as well. Highlight and define with three coordinating shades to create a custom, lit-from-within look for any skin tone. The silky cream glides onto skin for buildable, streak-free coverage and transforms quickly to a powdery, transfer-resistant finish. Infused with our proprietary, age-defying Ceretin Complex, a glowing, youthful-looking complexion has never been so easy. Naturally brilliant bronzer that mimics a sun-inspired contour to maintain a golden-hue all-year-long. With three matte and three shimmer shades, the blendable, jumbo palette is perfect for all skin tones whether you want to look like a bronzed goddess or just back from vacation. LOVE THIS: A portion of the proceeds from this purchase will be donated to Action Against Hunger, a global humanitarian organization committed to helping end hunger around the world. Swatches of the strobing palettes on left and the bronzer palette on your right. 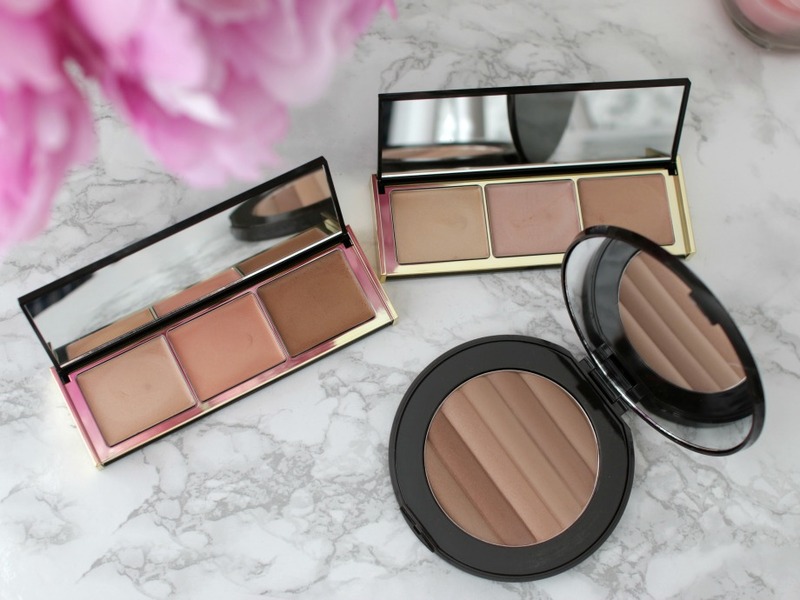 If you are going for a natural highlight, you'll love these palettes. They give a natural, healthy-looking glow, and there is something for most skin tones. Even thought it fades to a powder finish, I'm not sure this would last all day on oily skin. These would be perfect for the non-touring trend!! I love the size of the bronzer! I also love how it has matte and shimmery shades. I didn't like using them to contour with (the color was too warm on my light-medium skin) but they also worked well for shadows. Have you tried Pur Minerals? Have you tried any of these palettes? 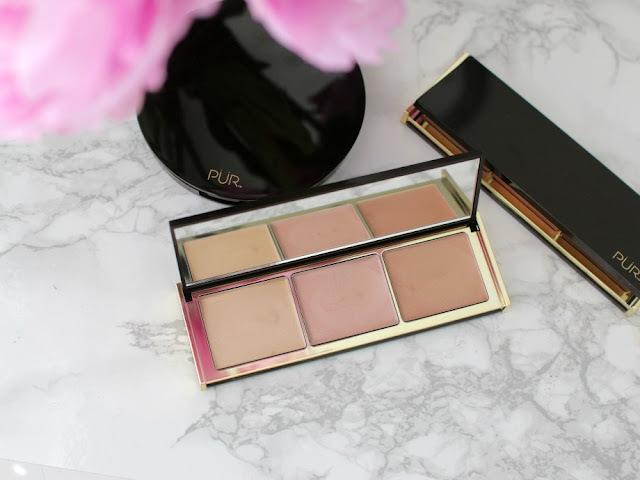 I love Pur lipsticks so I definitely need to check out these palettes to get that summer glow! I love that some of the proceeds go towards a good cause! I don't think I have heard of any of these. I never did quite nail the contouring trend and now it's leaving, lol! The Moonlight palette kinda reminds me of that popular Hourglass one. I've only tried the Pur Minerals foundation which unfortunately broke me out:( These colour makeup sound fab though. I'm all about adding some pretty bronzer for summer. That sun kissed look. I so need to check out these palette's. So pretty. Bronzer is the one thing that I probably haven't really become obsessed with, but one of these palettes would probably make me obsessed! I love that each of them have matte and shimmer too! That bronzer looks gorgeous--that's something this pale gal definitely needs. 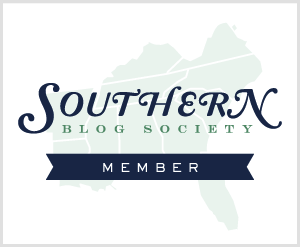 I love that a portion of the proceeds go to a great cause too! I haven't tried much from pur minerals! The bronzer sounds nice, and I love how some of the sales are donated to a good cause. The highlight palette looks nice too, they look really natural and pretty! 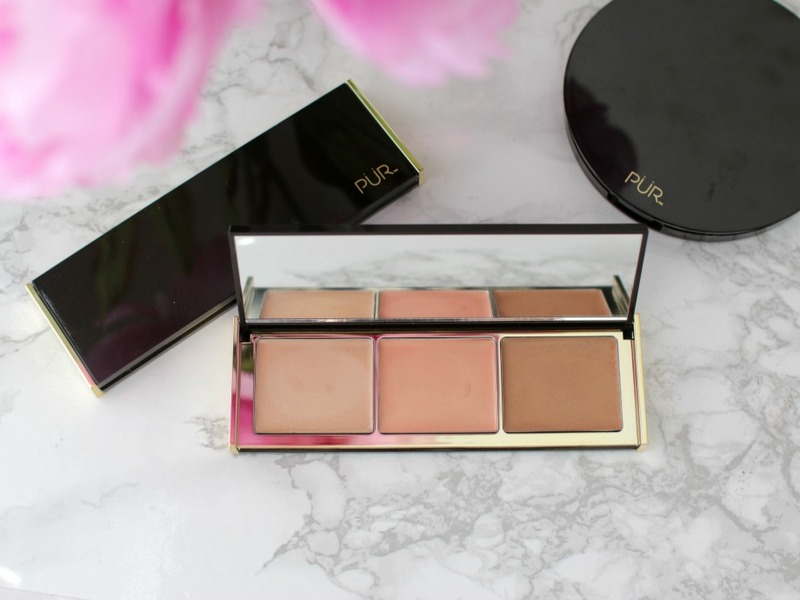 I haven't tried anything from Pur Minerals yet but love the look of the cream palettes. They'd be great for summer. I love the things I've tried from PUR Minerals and these look like winners for me. I like a natural highlight, since I'm so oily. 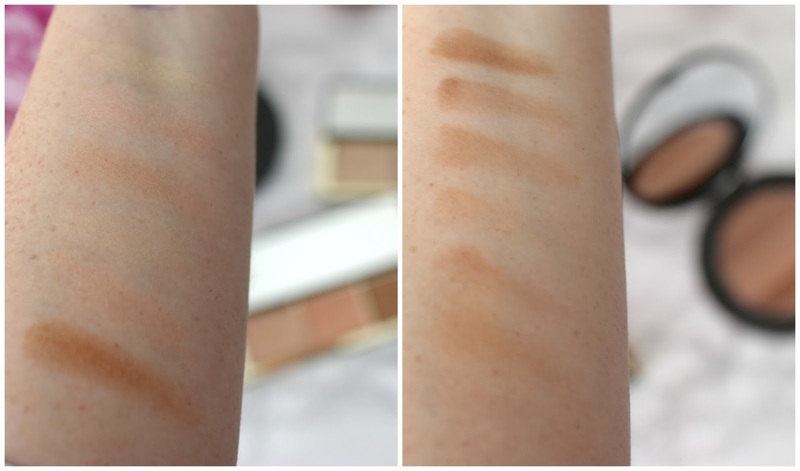 I haven't tried Pur Minerals before but the bronzer seems like something I would use! I love the look of the Moonlight Glow Palette! It's perfect for my pale skin when I want to look like I actually have a hint of tan! Love these and I missed your nontouring post and so glad I saw it now! 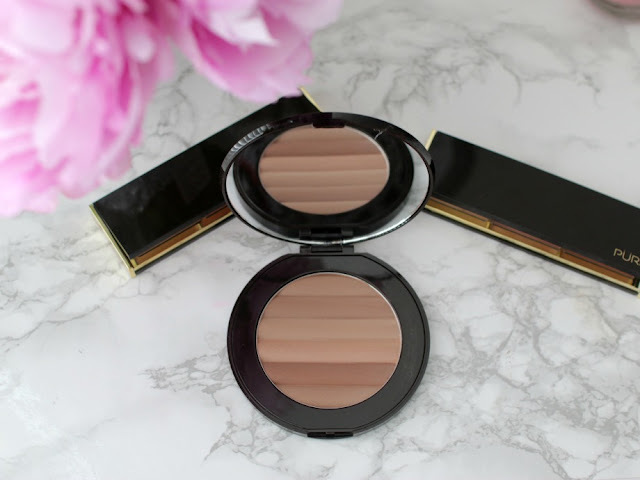 Love a good jumbo bronzer! These are such lovely, classic colors! I love the bronzer! Looks like it would work great for those of us with fair skin. I never had the chance of trying Pur Minerals and yes, I would like to have a natural glow, so I guess the Jumbo Bronzer would be for me, with 3 matte and 3 shimmer colors. Plus knowing that part of the money goes to action Against Hunger makes it even better! I recently picked up the Glow Together Bronzer and absolutely love it.